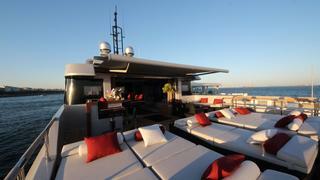 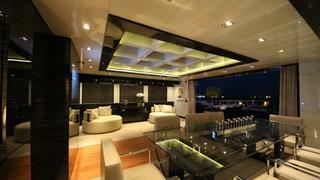 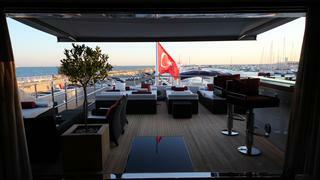 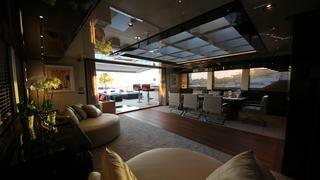 OCEAN CLUB is a Loading... luxury yacht, built by Bilgin and delivered in 2012. 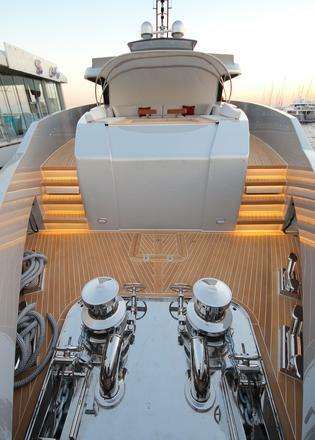 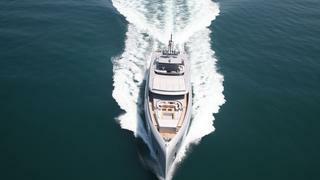 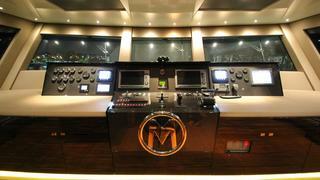 Her top speed is 20.0kn and her power comes from two 2400.0hp MTU 16V2000M93 diesel engines. 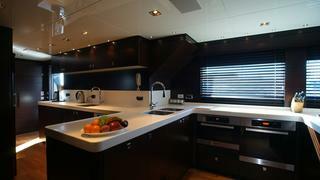 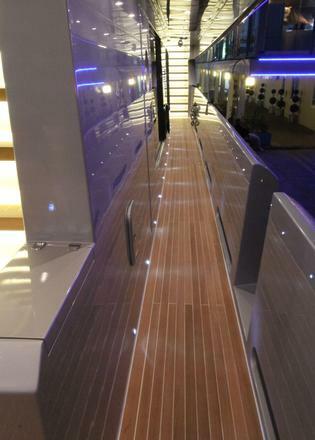 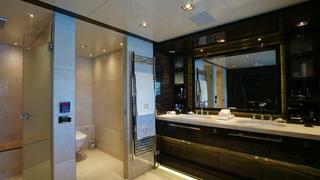 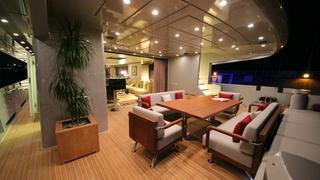 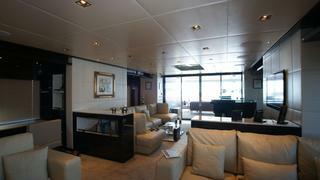 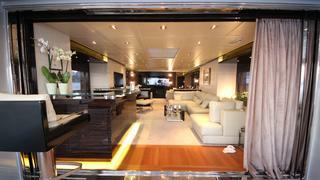 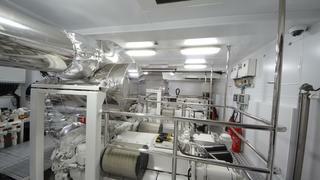 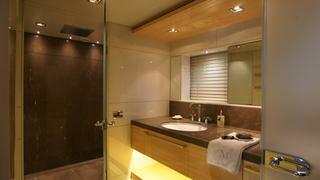 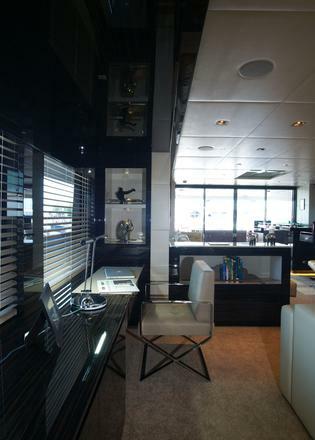 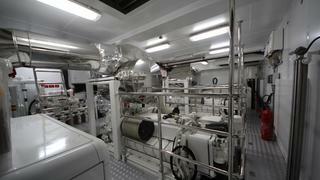 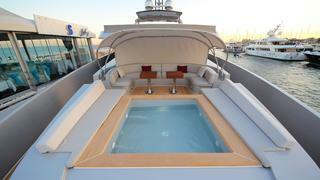 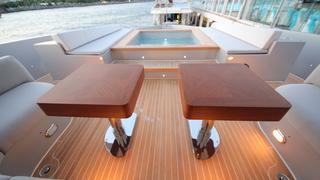 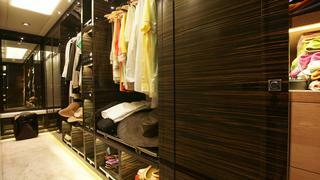 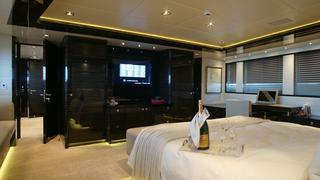 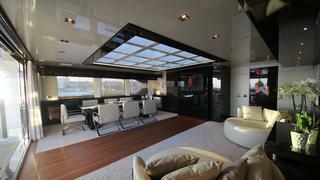 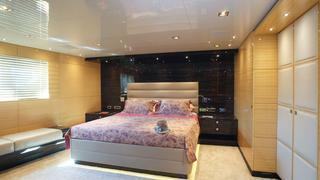 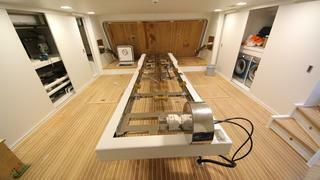 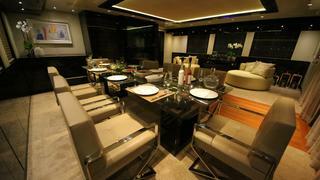 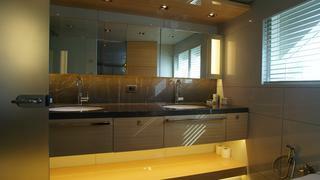 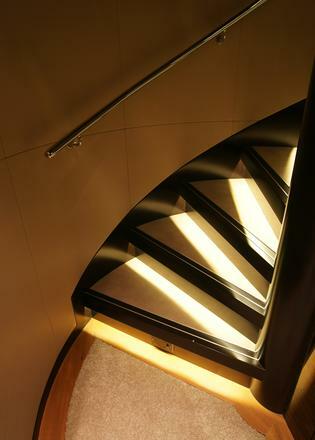 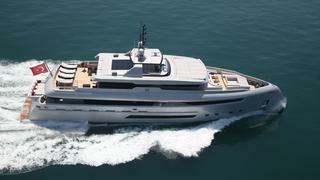 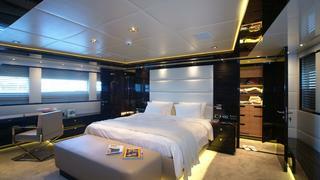 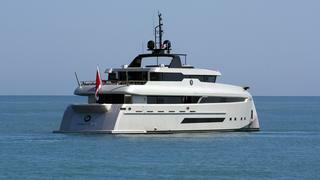 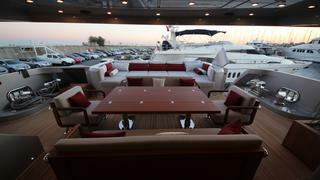 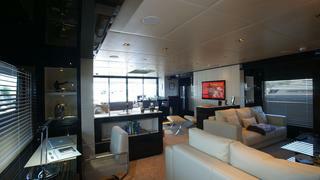 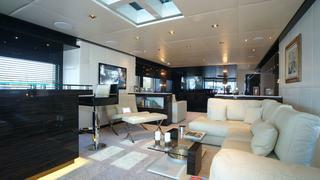 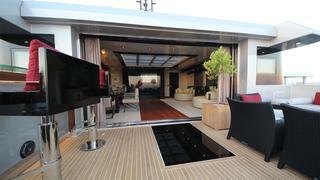 She can accommodate up to 8 people with 6 crew members waiting on their every need. 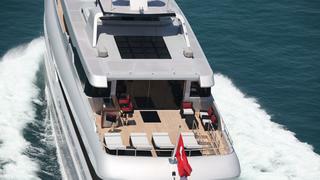 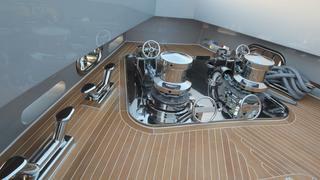 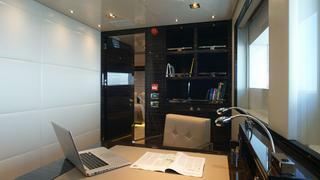 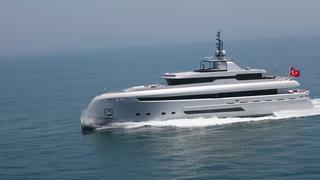 She was designed by H2 Yacht Design with Berkay Yilmaz developing the naval architecture.